Provide comfort for the family of Donna Cline with a meaningful gesture of sympathy. EAST LIVERPOOL – Donna J. Cline, of East Liverpool, passed away Tuesday, January 15, 2019 at Heritage Valley Beaver following a lengthy illness. She was 88. Born in Lisbon, May 5, 1930, she was a daughter of the late James E. and Tillie Lemley Ward. She was a graduate of the David Anderson High School. A lifetime area resident, she was a homemaker and would also work as a receptionist at her daughter’s accounting firm. She was a member of the Church of God in East Liverpool. Her husband, Donald H. Cline, survives at home. The couple married August 12, 1960. A daughter survives, Linda Cline Haustman of East Liverpool, along with two grandchildren, Megan and Kyle. 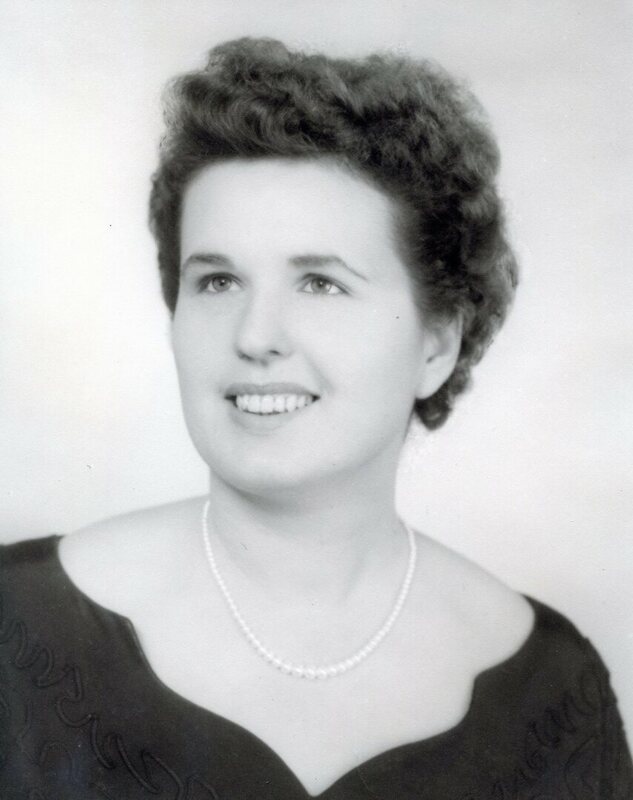 In addition to her parents, she was preceded in death by two sisters, Mildred Welling Shaffer and Vena V. Ward, as well as five brothers, Mac Welling, Kenneth Ward, Melvin Welling, Merl Welling and Roy Ward. Friends may visit Thursday evening at the Dawson Funeral Home where the family will be present from 6 to 8 p.m. and from 2 to 3 p.m. Friday. A funeral service will be conducted Friday at 3:00 p.m. at the funeral home. 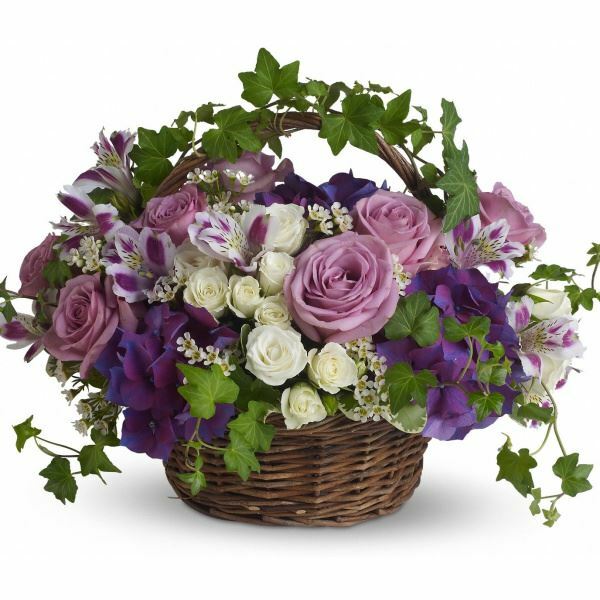 To send flowers to the family of Donna Jean Cline (Ward), please visit our Heartfelt Sympathies Store. 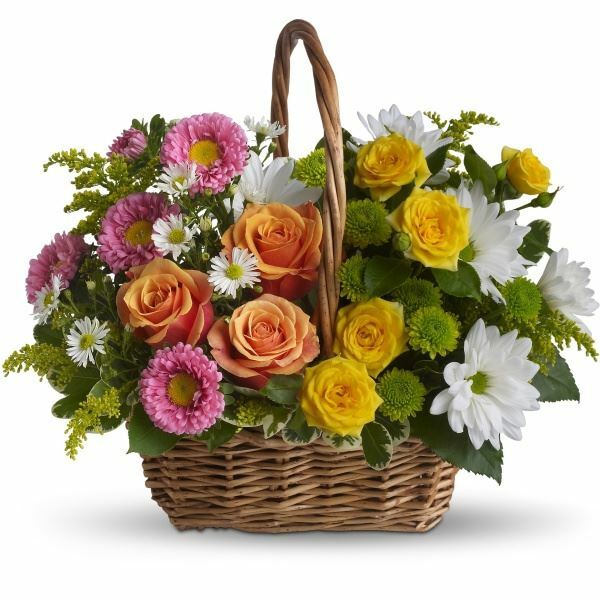 Helen L. Cline and Family and Charlene and Mike Kish have sent flowers to the family of Donna Jean Cline (Ward). Helen L. Cline and Family purchased the Sweet Tranquility Basket for the family of Donna Cline. Charlene and Mike Kish purchased flowers for the family of Donna Cline.